It’s no secret that it’s expensive to live in Mississauga. Recent data released by the Toronto Real Estate Board (TREB) indicates that, as of December 2017, detached houses were running buyers approximately $910,216 (up from the high 800s in November and down from the $1 million mark they hit in winter 2017). And while the market could cool or stabilize in 2018 due to the Ontario government’s Fair Housing Plan and the OSFI stress test (a test that some say could disqualify up to 10 per cent of prospective buyers from the market), the fact remains that Mississauga is a desirable city to call home—and therefore a costly one. But while the city might contain housing that’s (unfortunately) too costly for many residents (hence the city’s affordable housing plan), it’s still attracting buyers. While those prices are indeed high, they’re not terribly surprising. 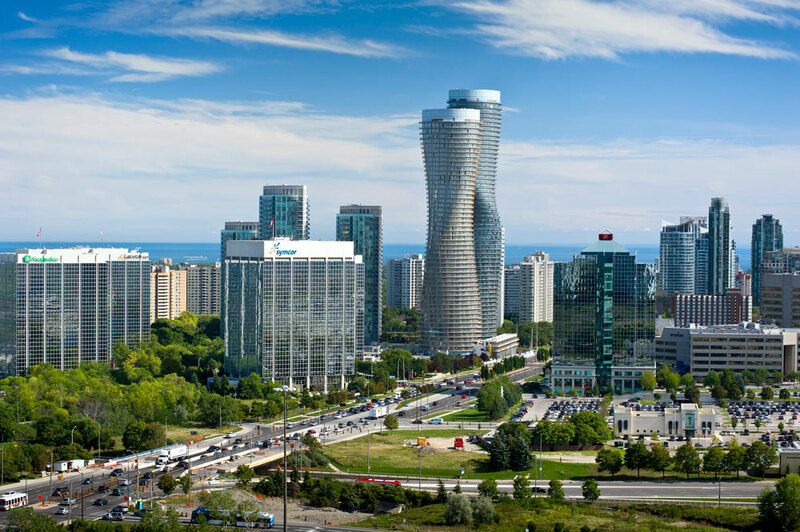 Bordering Canada’s biggest and arguably most economically and culturally successful (sorry, Vancouver and Montreal) city, Mississauga has a lot to offer. Besides proximity to Toronto, Mississauga offers a low unemployment rate (nine per cent, according to Zolo) and a slew of ambitious development projects (the LRT and Inspiration Lakeview and Port Credit initiatives, to name a few). And while homes are expensive, they’re not Toronto expensive. “There was a time when you could buy a house in Mississauga for just under $100,000. That’s no longer the case,” Zolo writes. “Still, buyers know there are good deals in this western GTA city, with most properties selling for significantly less than surrounding areas. But to grab a piece of Mississauga’s real estate, you need to act fast. According to Zolo, the city’s top five neighbourhoods are Streetsville (#1), Applewood (#2), City Centre (#3), Port Credit (#4) and Lakeview (#5). As for why, the neighbourhoods—beyond being well-known—are hot, Zolo’s data suggests the homes are selling quickly (25-36 per cent are selling within 10 days or less) and for more than asking price (11 to 17 per cent). According to Zolo’s data, 25 per cent of residents rent while 75 per cent own their homes. While rental rates are increasing, the data suggests that—at this stage, least—renting is still cheaper than owning. According to Zolo, renters pay an average of $1,062 a month while homeowners pay about $1,519. So while it’s impossible to say where house prices will stand in 2018, it’s hard to dispute the fact that Mississauga is—and will remain—a popular (and likely expensive) city to call home. Mississauga has become the GTA’s largest condo hub after Toronto, and its torrid pace of residential, infrastructure and amenity development are conspiring to make it ripe for investment. In tandem with the Places to Grow Act, Mayor Bonnie Crombie has recalibrated the city’s growth plan to quickly turn it into an urban hub. Mississauga’s city centre already has a dazzling skyline, and it’s expecting 23 new mixed-use condominium towers. Major builders like Daniels, Amacon, Camrost and Solmar all have major projects going up there that promise to bring life to what’s been a sleepy downtown. However, without a crucial piece of infrastructure, some of these developments might never have been conceived. The city centre in Canada’s six-largest city has long been built around Square One Shopping Centre, which just received a major facelift and extension, but there are newer arrivals. Sheridan College has two campuses in or near the city centre, with a third in planning stages, and University of Toronto Mississauga isn’t very far away, either. Apartment buildings in the area are being outnumbered by condos, and students will naturally rent them. Over the next two decades, Peel Region is expecting 300,000 new residents and 150,000 jobs, of which 60% are projected to be in Mississauga. Zia Abbas, owner and president of Realty Point, a brokerage that’s grown to 26 franchises in only two years, says the cost per square foot in Mississauga’s condos make investing there a no-brainer. Abbas says the LRT will add substantial value to the city centre’s condo cluster, and added that Mississauga has other hot spots too, like Erin Mills and the Hurontario and Eglinton neighbourhood. But as Crombie’s vision for an urban Mississauga materializes, that number could start rivalling Toronto’s. A Mississauga house on Glen Hawthorne Blvd. just sold for $900,000—$261,000 over asking price. The modestly sized, two-story detached home in the Hurontario and Eglinton area was listed quite competitively for $638,800 and generated 24 offers and over 400 showings—200 of which occurred over a two hour period during an open house. “In 14 years in real estate, that was the first time I ever saw that many people at an open house,” says Milosov Lukaroski, the listing agent with Sutton Group Signature. While $638,800 is indeed a competitive price that some may say was too low for the house type and neighbourhood, Lukaroski said that the home was one of the smallest in the area and had originally been purchased for much less a few years ago. Lukaroski also added that he generated interest by marketing the home on social media and targeting prospective buyers in the 25-60 age range who live in and around the Square One area. As for what drove the wild bidding war, Lukaroski echoed what other real estate experts have been saying for months and laid blame squarely at the feet of a market utterly bereft of inventory. Wild sales like this one are becoming more common, even in the suburbs that surround Toronto. Last week, a home in Brampton sold for $200,000 over asking and a Don Mills home sold for an absolutely incredible $1.15 million over asking. While it’s actually not unusual for detached homes in the 905 to sell for close to $1 million, the feeding frenzy that ensues when a house goes on the market is indeed a unique phenomenon that’s a boon for sellers and an absolute nightmare for buyers (especially those trying to enter the market for the first time). 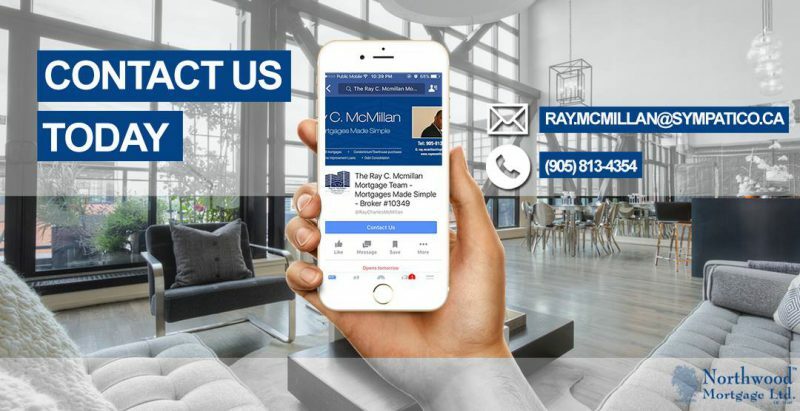 Because of persistently low inventory and attractive interest rates, buyers are scrambling to purchase homes at a time when houses—and even condos, in some instances—are quickly becoming something of a rare and precious commodity. According to the Toronto Real Estate Board, the MLS Home Price Index Composite Benchmark was up 21.8 per cent compared to last year. The average selling price for homes is also up, with the average home going for $770,745 (up 22.3 per cent), with double-digit gains in the average prices for all major home types . Right now, the average detached home in the 905 (which obviously includes Mississauga) is selling for an astonishing $999,102. Semi-detached homes are going for $651,545 and towns are typically running buyers $604,263. Condos are selling for about $379,169.